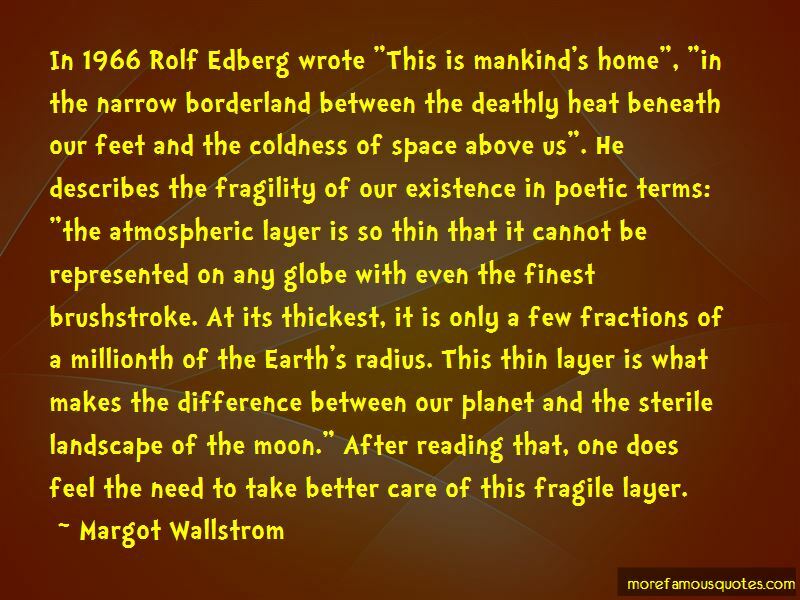 Enjoy the top 8 famous quotes, sayings and quotations by Margot Wallstrom. It's important in our talks with Abbas to hear how women are represented in peace negotiations, how Palestine views the position of women and how resources are distributed. 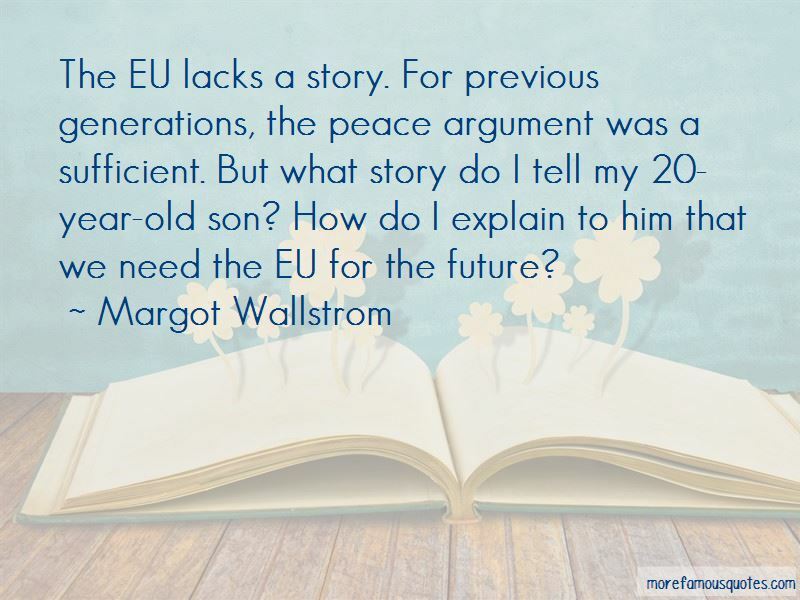 The EU lacks a story. For previous generations, the peace argument was a sufficient. But what story do I tell my 20-year-old son? How do I explain to him that we need the EU for the future? 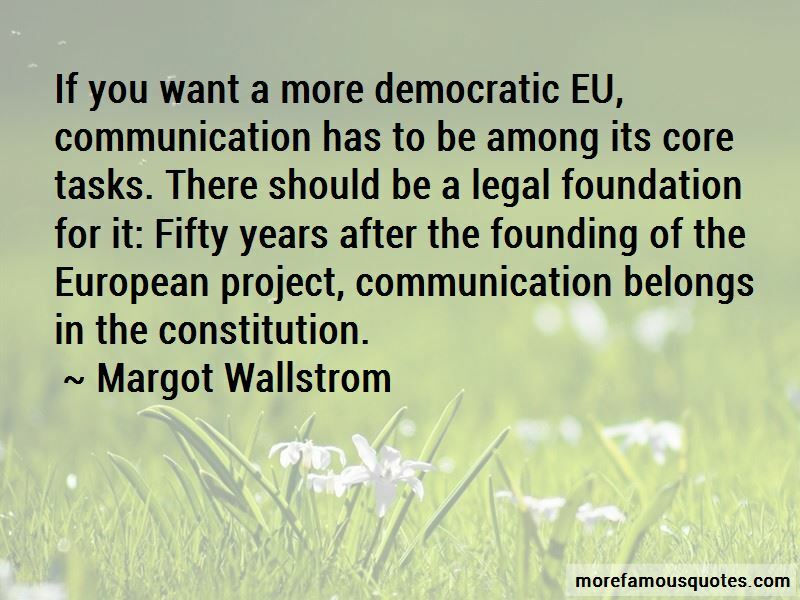 Want to see more pictures of Margot Wallstrom quotes? 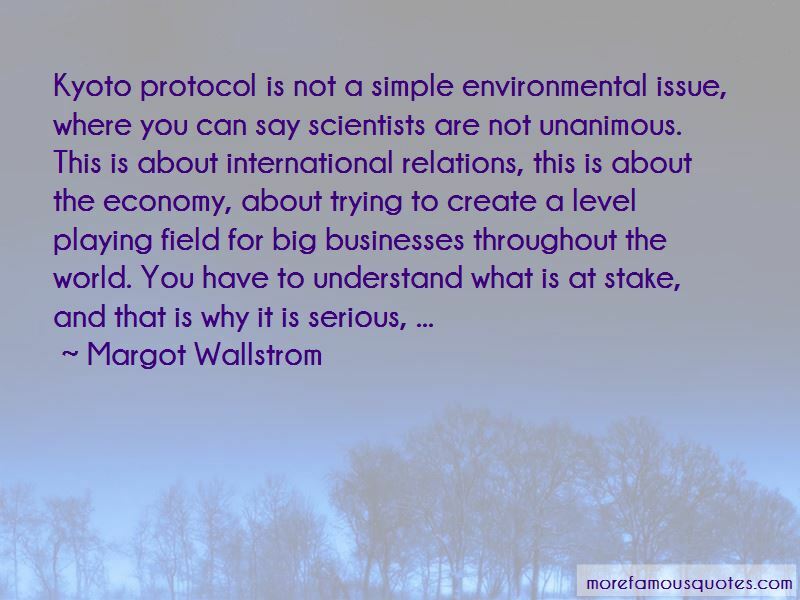 Click on image of Margot Wallstrom quotes to view full size.